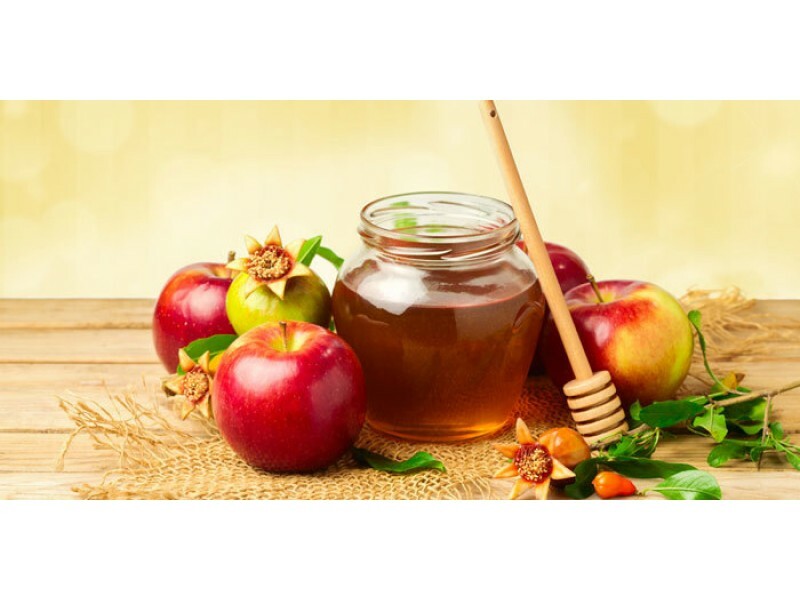 ROSH HASHANAH is the Jewish New Year marking the anniversary of the creation of the world. Rosh Hashanah is also called the Day of Judgment. God is said to inscribe the fate of every person for the upcoming year in the Book of Life. Rosh Hashanah marks the beginning of the Ten Days of Awe, during which time Jews seek forgiveness for their transgressions. TESHUVAH – The Hebrew word for “sin” is “chet,” derived from an old archery term used when an archer “misses the mark.” Teshuva is the process by which Jews atone throughout the Ten Days of Awe. TASHLICH – On Rosh Hashanah, many Jews may follow a custom called Tashlich (“casting off”) symbolically cast off their sins into the water by throwing pieces of bread into the stream. In the days of the Temple in Jerusalem, the high priest conducted an elaborate sacrificial ceremony on Yom Kippur. Clothed in white linen, he successively confessed his own sins, the sins of priest, and the sins of the people, and then entered the Holy of Holies in the Temple to sprinkle the blood of the sacrifice and offer incense. The priest then sent a goat (the “scapegoat”) into the wilderness, where it was driven to its death, to symbolically carry away the sins of Israel. OBSERVANCES OF YOM KIPPUR – On the eve of Yom Kippur, the Kol Nidre is recited. The Kol Nidre (“all vows”) annuls all vows made throughout the year. But the Kol Nidre actually refers only to vows made between oneself and God, and especially frivolous vows made to God or those made under duress. Even so, obligations towards other people must be upheld. God will forgive sins one commits, but if one has wronged another person, he must seek forgiveness from that person and try to make it right. The Mishna teaches, “Yom Kippur does not atone until one appeases his neighbors.” In the Yom Kippur synagogue service the confession is recited in the first person plural to emphasize communal responsibility for sins. The concluding service N’ilah is the last chances to get in a “good word” before God’s judgment are sealed. At nightfall, the Yom Kippur service concludes with one last long blast on the shofar. HAPPIEST TIME OF THE YEAR – There were no days as happy for the Jewish people as the 15th of Av [when marriages were arranged] and Yom Kippur. It brings about reconciliation with God and other people. Thus, if they have observed it properly, many people feel a deep sense of serenity by the end of the fast.